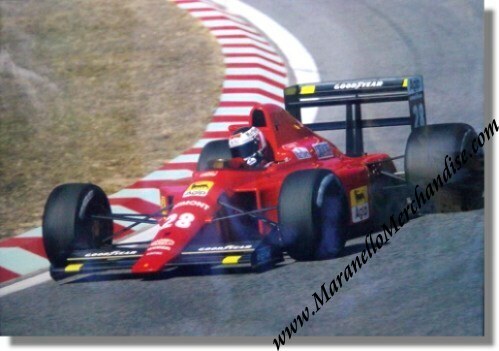 Ferrari F1/87 Gerhard Berger Poster. Ferrari Print Number 502/87 5M/12/87 issued in 1987, printed in December 1987 by Arbe, Modena, Italy. We only have 1 available of it.